John Timmons (born c. 1700) and William Timmons (born 1702) were sons of the immigrant John Timmons, originally Jean Timmins (born about 1662). Jean Timmins was one of a group of French Huguenots who left Brittany after the Revocation of the Edict of Nantes in 1685, and came to Charleston with their pastor, the Reverend Elias Prioleau. In April of 1680 the ship Richmond arrived in Charleston with 45 French Protestants (Huguenots) aboard. More refugees followed, and in 1687, a church was built on what is now the corner of Church St. and Queen St. in downtown Charleston. About four hundred and fifty Huguenots had settled in the Low Country of South Carolina by 1700. The name of this John Timmons (Jean Timmins) appears on an early roll of the Huguenot Church of Charleston. Captain John Calvin Timmons (1740-1818) was the son of William Timmons and Elizabeth Scott (1708-1796). John married Mary Simmons, also of French extraction, whose sister, Frances Simmons, married Daniel Myers. Captain John Timmons moved from Charleston to Prince Frederick's Parish (Georgetown-Williamsburg), where he reared a family of five sons and three daughters. One of the daughters, Susannah, (b. 1765) married McGee, and another married Moses Benton. The census of 1790 shows John Timmons in Prince Frederick's Parish, with a household including three males over 16, three males under 16, four females, and six slaves. The sons of Captain John Timmons settled in Marion, Darlington, and nearby counties. John Timmons (b. 1767) was the eldest son of Captain John Timmons and Mary Simmons. He married Martha Allen of Charleston and had an only child, William Timmons (b. May 22, 1797). This William married Sarah Perkins Myers (b. July 15, 1803) on December 14, 1818. Sarah Myers was the daughter of George and Mary H. Myers. The estate of William Timmons (1797-1843) reached from Effingham Station to Old Elim Church, in the Lynches River community. He married and had issue. William Henry Timmons (1770-1802) married Lydia Morgan (1784-1834). Lydia was born in the Darlington area and was the daughter of Thomas Morgan (b. 1755) and Sarah Brian (1761-1828). After William's death in 1802, Lydia married John White of Mississippi or Louisiana. Together they had a son, Eli White (b. 1807). 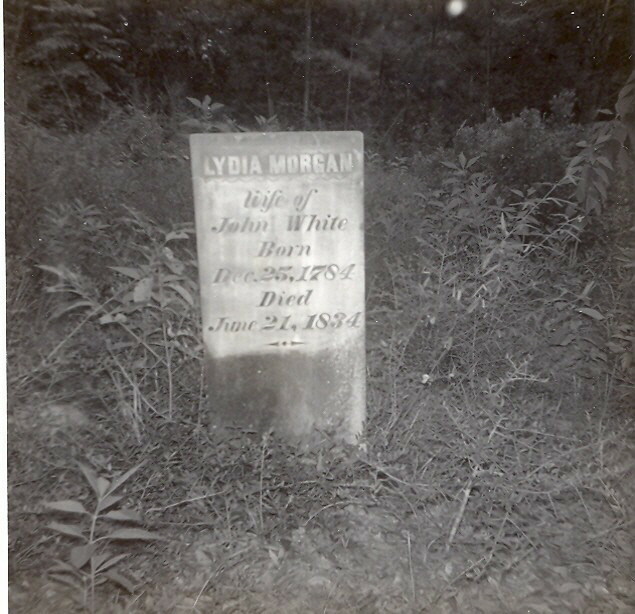 Lydia is buried in East Feliciana Parrish, Louisiana. Reverend John Morgan Timmons was the founder of Timmonsville, SC. He was for 45 years pastor of Elim Baptist Church at Effingham, a large landowner, and a businessman. He was a Signer of the Ordinance of Secession on December 20, 1860, and died in 1869, He and the Timmons family are treated extensively in the book Happy Heritage, by Mrs. R. B. Cannon, The State Company, Columbia, South Carolina, 1943. 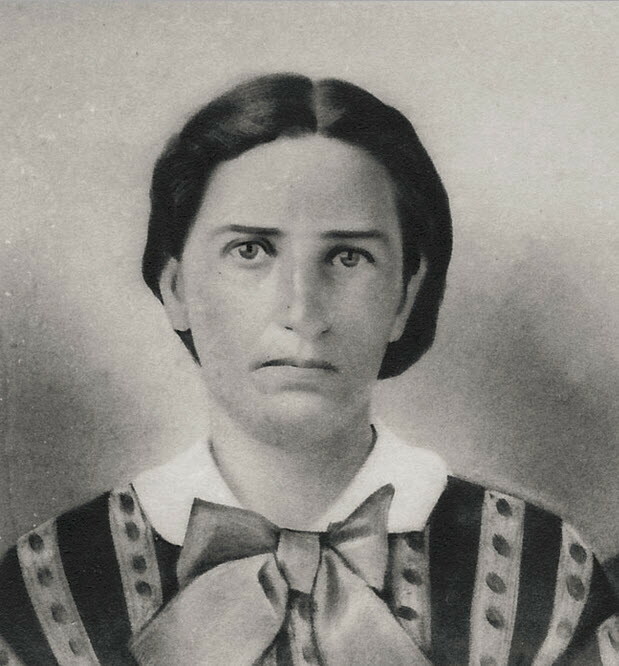 William James Timmons married Elizabeth Eaddy (1808-1898), daughter of Henry Eaddy (1778-1855) and Martha Emily Haseltine Stone (1774-1813). 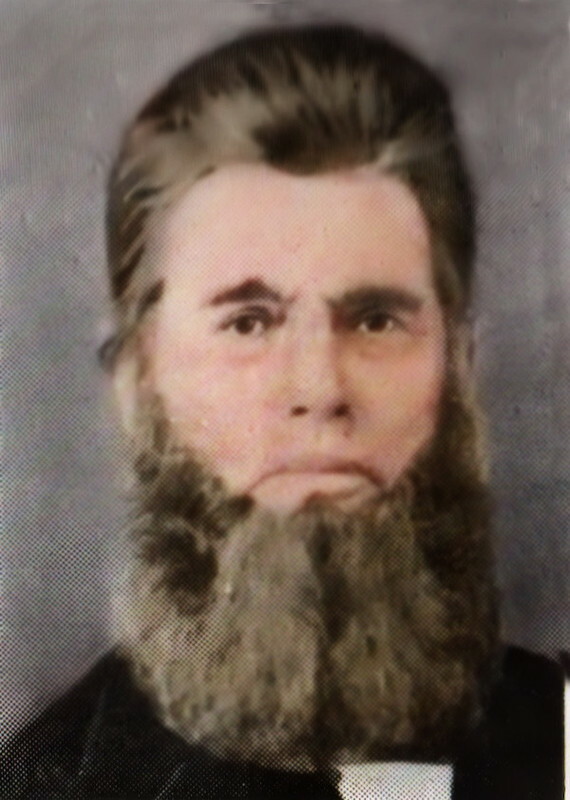 Henry Eaddy was the grandson of James Eaddy, first Eaddy in South Carolina. In 1846, William James Timmons took his family to Mississippi to visit his mother, Lydia Morgan Timmons (Mrs. L. T. White), and died there. His widow, Elizabeth Eaddy Timmons, returned to South Carolina with their children and resided in the Williamsburg District.